Windows might be smashed due to any reason including fire, children playing with a ball or due to storm. Whatever the reason, you will need immediate window board up services to plug the holes caused due to the damage. 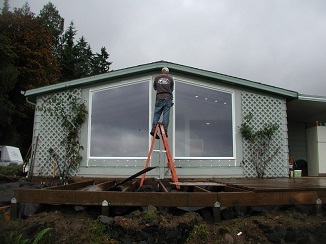 Access Windows & Glass LLC offers high quality emergency board up services for Mukilteo, WA residents. Equipped with the latest equipment and techniques of window board up, our technicians will ensure that your home or commercial property is safe till the time the damaged doors and windows are repaired. You will want to keep your property safe and secure at all times. 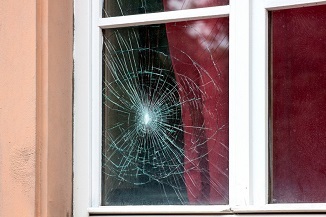 For this reason, you must get immediate window board up services by professionals if the doors and windows of your home or commercial establishment have been broken or damaged. You can rely on our team of technicians that are adept at handling all types of emergency board up services. They will provide customized fabrication to board up the gaping holes and damages which will provide safety till the time repairs are done. With us as the company for storefront board up services, you need not worry about anything. 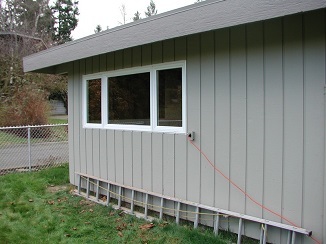 Feel free to call Access Windows & Glass LLC at 253-534-8200 for any emergency board up services including storefront board up services in Mukilteo.